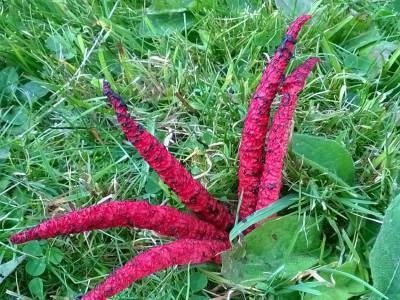 It has been a slow start this year as we all know, with most spring fungi at least a month to six weeks late. I have never seen bluebells in June or elderflowers in July and still finding remnants of wild garlic leaves and flowers, it’s all a bit mad. However the appearance of Russulas have been early and Chanterelles on time but if this dry period continues we will find ourselves in a drought situation again and this will of course affect the next round of fungi due like the Summer boletes and Agaricus species, amongst others. Let us wish for a few summer evening storms as not only mushrooms benefit from the moisture but the Romans believed that truffles came about due to lightning and thunder, the magical wonders of electrical forces and energy. 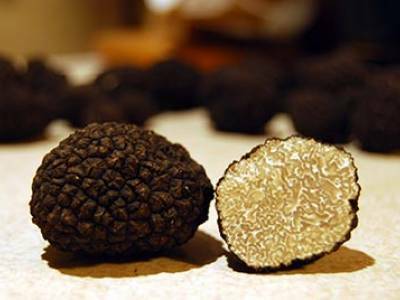 Truffles are just making an appearance now but still not at their best quality so in my opinion worthwhile waiting till at least September. I am also very excited about the results of a trip to Serbia that I made in March this year. I went over there to re kindle a relationship with a wonderful lady whom I had met at a truffle conference in Italy some years ago, when I did a presentation about marketing and advertising truffles in the UK. Researching and studying genetics, dna, microbiology is her forte but with a keen preference for fungi and truffles, a remarkable and very knowledgeable lady. Her partner an infamous Serbian truffle hunter whom I also met, they make a great team. He took great pride in showing me all his truffle grounds and passionately told me what species could be found according to the local environment. T aestivum, T brumale and T magnatum. It was fascinating and invaluable to see exactly where these truffles will be coming from and I can now assure all potential interested parties that they have been harvested from clean, healthy woodlands and in a sustainable manner, this of course is essential to comply with my ethics. 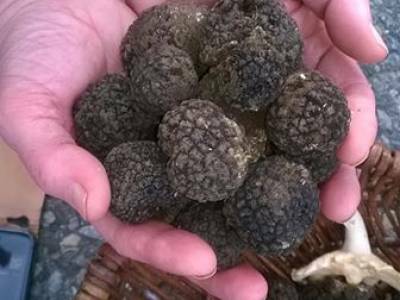 I will receive 15 kilos of T aestivum, Summer truffle to start with over this season to see how it all develops, anyone interested is recommended to place orders soon as they will be here in the next week or so. Quality is guaranteed and at good competitive prices. In due course I will endeavour to import some T magnatum. I will update you all when this happens! I have started to take bookings for the autumn season starting from the weekend of the 15th September until the weekend of the 24th November. 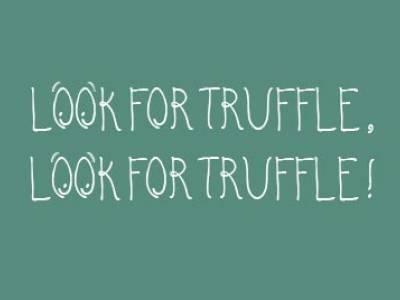 Truffle forays can be arranged after this date, season dependant and I offer bespoke forays during the week if required for those of you that perhaps work on the weekends. I have gained permission to hunt in fantastic truffle woodland, one of my favourite places with great potential so I look forward to sharing this with you. I will be hosting five BioBlitz forays, recording species present for national and local records again for the second year running. 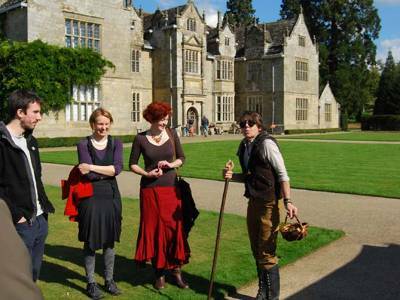 These will start on 27th September, at Newtimber Hill with the National Trust. This will be a foray with varied interest as we will be looking at downland and woodland species. 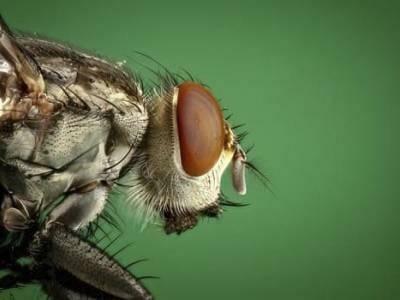 We will be identifying some of our finds under the microscope afterwards with tea and cake. October 4th Wolstonbury Hill with The National Trust, again this will be a downland and woodland foray with a microscopy session afterwards, again with refreshments. 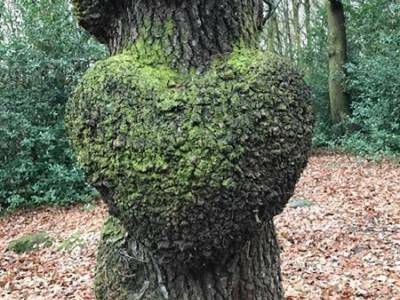 October 11th Coldean Woods in Brighton with Brighton & Hove City Council. 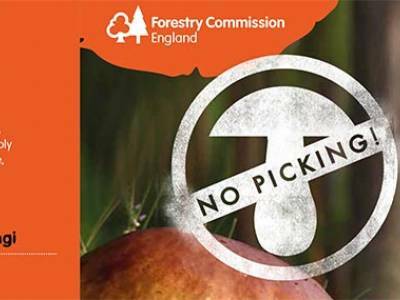 We will be looking for truffles and mushrooms in downland woodlands/park, refreshments afterwards. 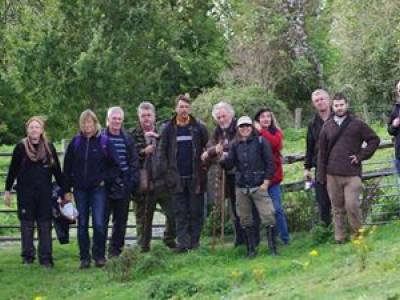 October 18th Slindon again with the National Trust, another truffle and mushroom hunt. Nov 1st at Southwick, a downland species foray, looking for Waxcaps and Blewits amongst others. Followed by tea at the farm shop; a nice opportunity to discuss our finds. These forays were met with great enthusiasm last year and the feedback was amazing, all a great success so let’s try and do just as well this year if not better! 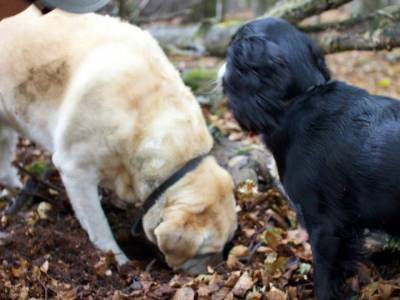 Truffle hound training is available for those of you that have shown an interest and want to train your dogs to become a dab hand at adding delicacies to your kitchen plate or for the more serious harvester perhaps in plantation situations. Courses run every two weeks, call to discuss. These courses are ideal for puppies too, the earlier to start the better. 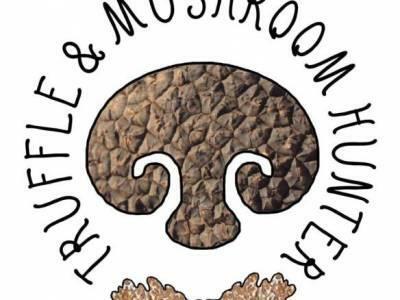 Please don’t forget to follow me on facebook and my wordpress site below, hit the like and follow buttons to do this; trying to get my number of followers up for this season and don’t forget to spread that truffle and fungi awareness to all, tell a friends and family, my forays make interesting, alternative and educational gifts for most nature lovers and enthusiasts.